This entry was posted in Adulthood?, Grammar, Literature, Writing and tagged anger, bad grammar, frustration, grammar, irregardless, life, literature, regardless, writing. Bookmark the permalink. definitely know what you mean! that is such a good point. don’t feel that you are the grammar police, i mean you are doing a good job where it is required! teach others how to appropriately use regardless. I will try not to feel like the grammar police. But I don’t particularly like going “HEY, you’re wrong!” It makes me feel like a jerk, even if it’s for the good of language. Thanks, though! I like this post alot. 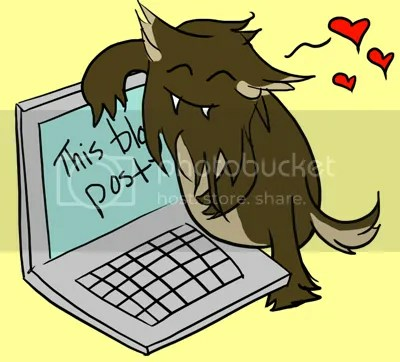 The alot likes this post a lot too. Here,here! but I know how you feel about correcting people. My grammar’s not perfect either, but some things do drive me nuts and this is one of them. Now can we get people to stop writing “everyday” when they mean “every day”….